Frankie. . HD Wallpaper and background images in the Frank Iero club tagged: my chemical romance iero frank iero pansy frankie frank background. 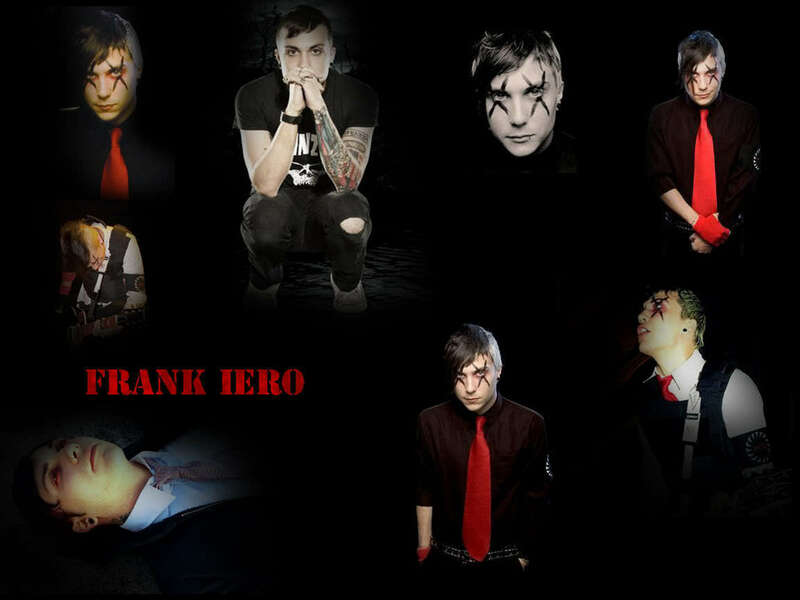 This Frank Iero wallpaper might contain concert.